Featuring a full length inside zip. 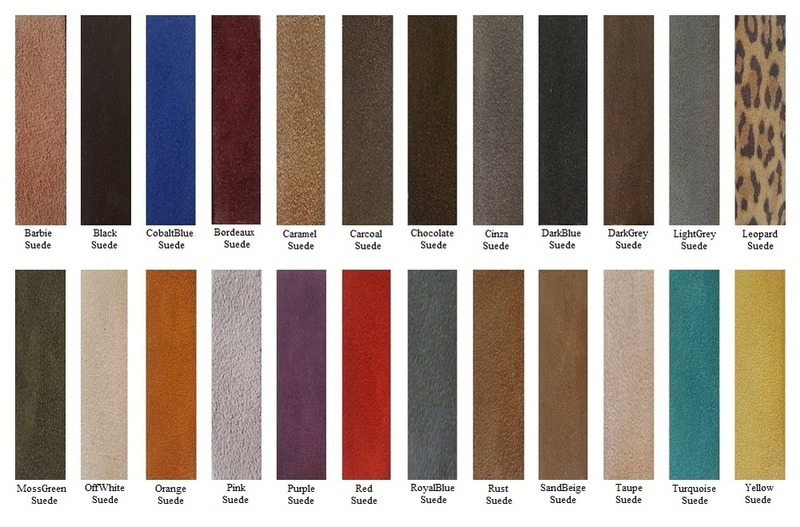 Our wide range of luxurious suedes include fabulous new Bordeaux, grey, red, rust and the ver popular purple and black. The heel is 6cm high and the profile of the heel on 'Windsor' is flattering but still stable making it easy to walk on. The boot is luxuriously lined in leather. 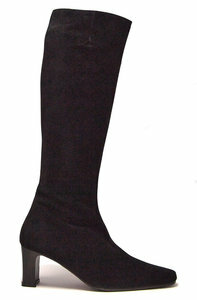 Concealed stretch panel for extra comfort at the top of the boot. The ankle of Windsor is quite tailored so for those of you with calves 40 cms or over the ankle should be measured approx 7 cms above the ankle bone to ensure a comfortable fit.